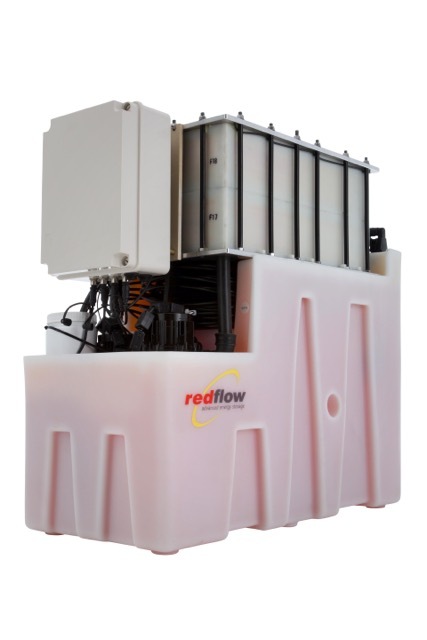 Redflow is a global market leader in flow battery technology, providing high energy density energy storage solutions with a small footprint. The nature of electricity consumption is changing, creating the need for innovative energy storage solutions. 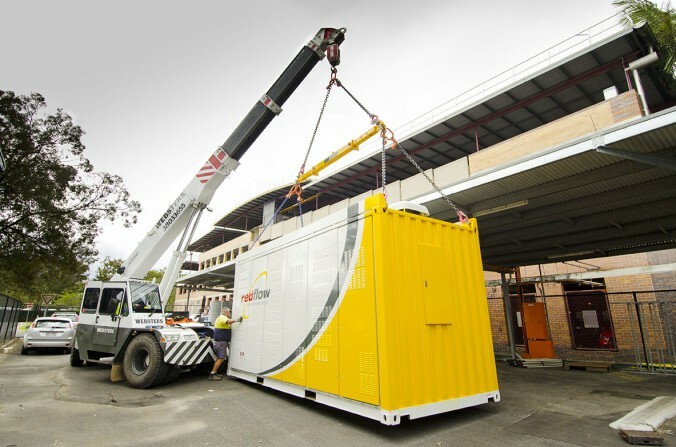 To meet the challenges of increasing peak energy usage, rising energy delivery costs, intermittent renewable energy, unstable grid connections and off-grid areas, we have developed a range of zinc-bromide flow batteries. These batteries provide effective and sustainable energy storage solutions for numerous applications including telecommunications, renewables integration, on- and-off grid remote power, microgrids and smart grids, and transmission and distribution deferral. At the core of the Redflow global network is our research and development centre in Brisbane, Australia, where we invest in innovation. Redflow maintains an office at Base64, in Adelaide housing our software development team. 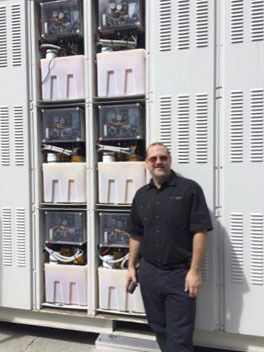 Base64 are currently installing Redflow batteries to ensure its business continuity. 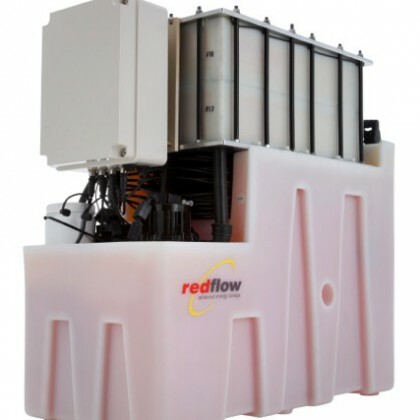 Redflow offers a world-changing technology with the ability to time-shift renewable energy from the time it’s harvested to when you need it.